25% off Baziic Metropolis for Bank Holiday Weekend! We're celebrating the last bank holiday of the year here at HOT!MESS with an amazing promotion that we are offering for the entire long weekend. Customers can use code KEEPIT25 for a massive 25% off our entire Baziic Metropolis collection. Spafinder Wellness 365 takes the guesswork out of finding your perfect UK spa break. Home to an impressive array of spa experiences; from tranquil spa breaks in rural Yorkshire, relaxing getaways in coastal Devon to urban retreats in London. Enjoy 10% off on all gift voucher orders over £50. Our Spring Sale is now live, with up to 50% off popular cutters, moulds, tins and our best selling cupcake decorating cases and boxes. Promote our Spring sale on your website by using the deep links below and editing them to include your affiliate ID. We'd be happy to provide promotional materials and copy for you. Thanks for reading and enjoy your bank holiday weekend! Here is this week's offer for you to promote for Madam Rage. Remember to replace the !!!id!!! in the links above with your own publisher ID number. Welcome to the latest newsletter from Rare London and Silverbean. Rare London are offering 25% off everything over the bank holiday weekend using the code SUMMER25. The offer is running from Friday 1st May until midnight Monday 4th May. Offer excludes the Opulence England Range. Minimum spend £50. Read on for more information and content to promote on site. Rare London are offering 25% off everything over the bank holiday weekend using the code SUMMER25. Offer is running from Friday 1st May until midnight Monday 4th May. Offer excludes the Opulence England Range. Minimum spend £50. 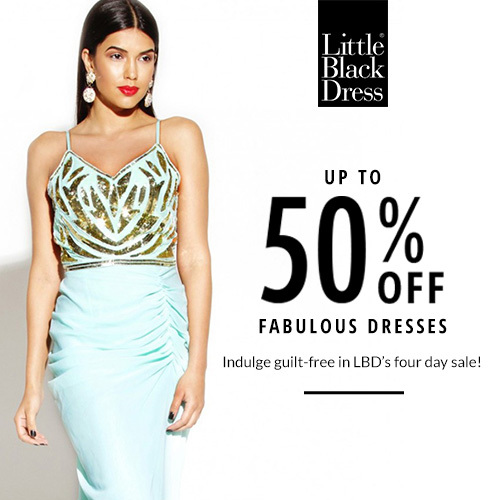 Don't miss out on this opportunity to update your summer wardrobe with this fabulous offer. Whether it is floral kimonos, embellished dresses and colourful clutch bags plus much more there is something for everyone's Summer wardrobes! Offer is not valid on the Opulence England range. Offer valid only with a minimum basket spend of £50. In Association with Rare London's Exclusive Affiliate Partners Agency. From fine Teas & Coffees, artisan biscuits and indulgent chocolates to intriguing mustards, gourmet salts and sugars. The offer also extends to our range of luxury gift hampers, perfect for gifting. We have a range of exclusive offers also available. Sign up with us today and discover an expertly curated selection of fine foods and gifts from The East India Company. *10% Offer expires midnight Monday 25th August - cannot be used in conjunction with our other offers and does not apply to delivery charges.